While Tuscany is often associated with exceptional wines, it is especially renowned for its truffles. 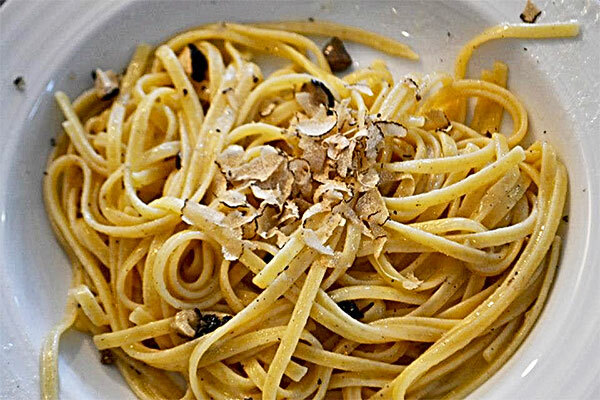 It may come as a surprise to some that San Miniato, a small town in Tuscany, supplies nearly 80% of the world's precious white truffles. 02:00 p.m. Stop at the winery to taste wine. 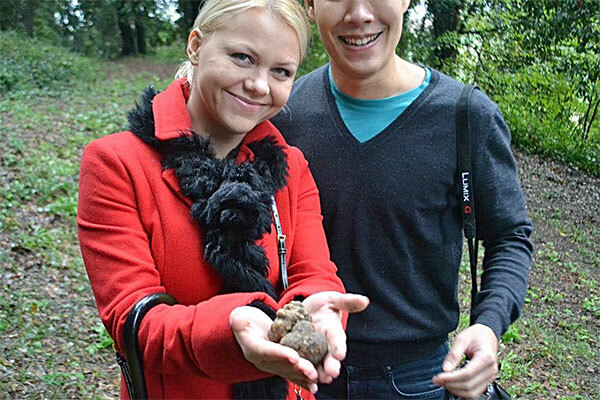 03:30 p.m. Go back to Florence with arrival around 4:30 p.m.
You will take part in a once-in-a-lifetime experience and search for truffles with a truffle-hunting dog through the woods of Tuscany. 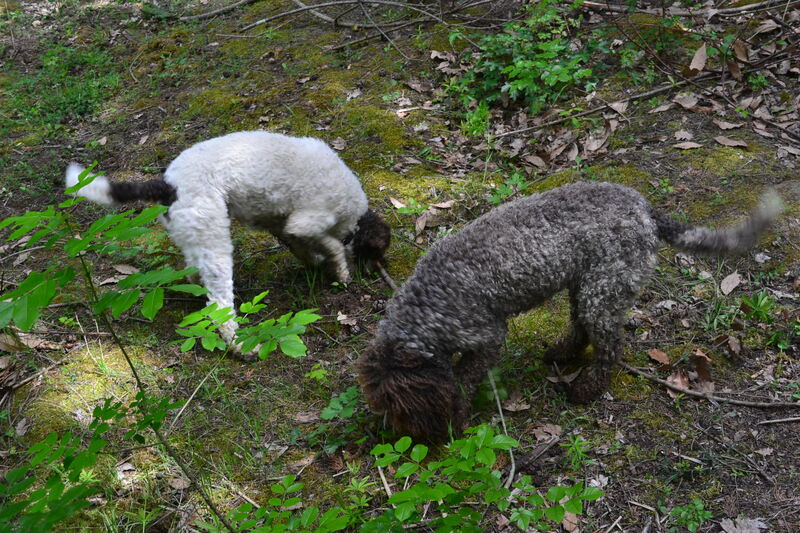 Follow the dog hurriedly through the forest as he sniffs about and experience the surge of excitement as he starts digging for this edible treasure (white truffles go for nearly $15,000 per kg). 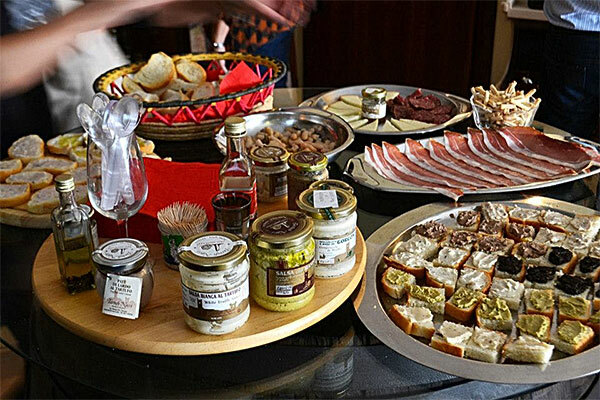 Once it is found, you will be treated to a delightful meal that incorporates the truffle that you just discovered! After lunch, make your way through the scenic Tuscan landscape into the region of Chianti. Here you will have the opportunity to experience what is arguably Italy's most renowned wine, Chianti. Your guide will teach you everything you need to know about the process of winemaking and the techniques involved in attaining a better appreciation of the wine through the tasting.